What is econophysics? What makes an econophysicist? Why are financial economists reluctant to use results from econophysics? Can we overcome disputes concerning hypotheses used in financial economics and that make no sense for econophysicists? How can we create a profitable dialogue between financial economists and econophysicists? How do we develop a common theoretical framework allowing the creation of more efficient models for the financial industry? This book moves beyond the disciplinary frontiers in order to initiate the development of a common theoretical framework that makes sense for both traditionally trained financial economists and econophysicists. 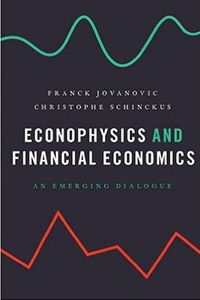 Unlike other publications dedicated to econophysics, this book is written by two financial economists and it situates econophysics in the evolution of financial economics. 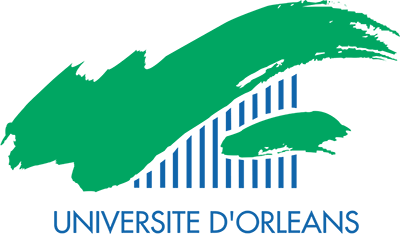 The major issues that concern the collaboration between the two fields are analyzed in detail. More specifically, this book explains the theoretical and methodological foundations of these two fields in an accessible vocabulary providing the first extensive analytic comparison between models and results from both fields. The book also identifies the major conceptual gate-keepers that complicate dialogue between the two communities while it provides elements to overcome them. By mixing conceptual, historical, theoretical and formal arguments our analysis bridges the current deaf dialogue between financial economists and econophysicists. This book details the recent results in econophysics that bring it closer to financial economics. So doing, it identifies what remains to be done for econophysicists to contribute significantly to financial economics. Beyond the clarification of the current situation, this book also proposes a generic model compatible with the two fields, defining minimal conditions for common models. Finally, this book provides a research agenda for a more fruitful collaboration between econophysicists and financial economists, creating new research opportunities. In this perspective, it lays the foundations for common theoretical framework and models.